The Ames City Council will consider on Tuesday whether it will sponsor an Iowa Economic Development Authority (IEDA) application for financial assistance of $300,000 on behalf of an Ames-based software company for a expansion project that will create 300 jobs, a third of which would pay $100,000 a year or more. 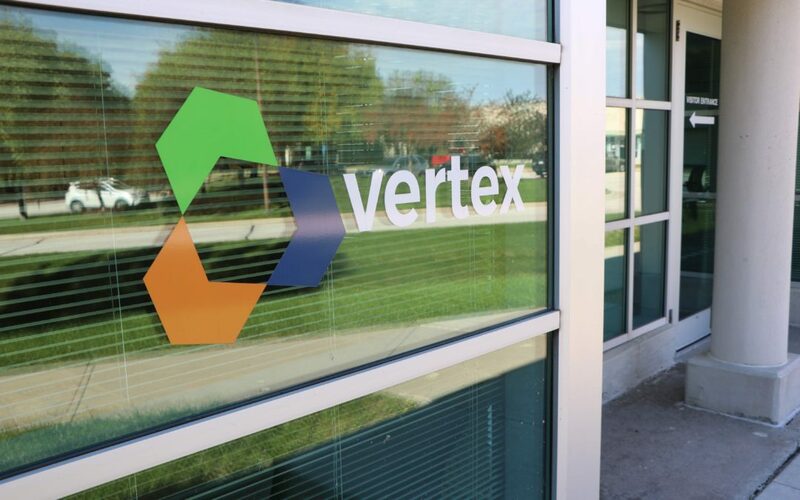 Vertex Software LLC, which opened in September 2017, currently employs 58 people at its current site at the Iowa State University Research Park. It has developed a cloud-based software product that enables users to securely share 3D product data, to any computing device. The company is planning to build and lease a 60,000 square-foot facility in the Research Park and add 300 employees. If the project comes to fruition, it would be massive employment growth with positions that offer a pay rate above 120 percent of the IEDA Story County labor-shed rate of $26.11 per hour. If the city decides to sponsor the application, it will be sent to the state, on behalf of the company. The IEDA will review the project, and make a final decision on partnering with the company to implement the listed employment opportunities. According to City Council documents, the IEDA will consider direct support of a $1.5 million loan, half of which would be forgivable. The remainder would be indirect support in the form tax credits and training assistance, totaling just over $1 million, for a total of $2.57 million in state assistance. One requirement for IEDA approval is that the Ames City Council must adopt a resolution supporting the submittal of the Vertex application for IEDA assistance, including the local match. The local match that is being required from the city by Iowa Economic Development Authority is a $300,000 loan with half of the amount being a forgivable loan. The estimated funding for the project totals $31.2 million, and the loan agreement stipulates penalties if Vertex is unable to fulfill their promises of employment growth. According to the council-action form, Vertex will create 300 jobs over the next five years, and will lease or build a new facility in Phase IV of the Research Park. The city is also expected to waive restrictions on a tax abatement that may exist at the location of the new building. Approval of the local match would be considered at a later date. Attempts to reach Vertex CEO and owner Dan Murray Monday were unsuccessful. Read the article at amestrib.com.